The leading provider in mobile diagnostic services in the Greater Rochester region, UMI offers the speed and accuracy you need within hours. Send a technologist to your patient’s bedside in 2 hours or less, 24 hours a day, 7 days a week, 365 days a year. Log in from anywhere with internet access to view exam results remotely via our secure online database, uminet. Get final X-Ray reports in 2 hours or less. Preliminary ultrasound and EKG results at the time of the exam. UltraMobile Imaging is the leading provider of mobile diagnostic services in the Rochester region. We are available 24/7 to come directly to the bedside of long-term care and post-acute care patients. UMI dispatches licensed, highly trained medical technologists in 2 hours or less. 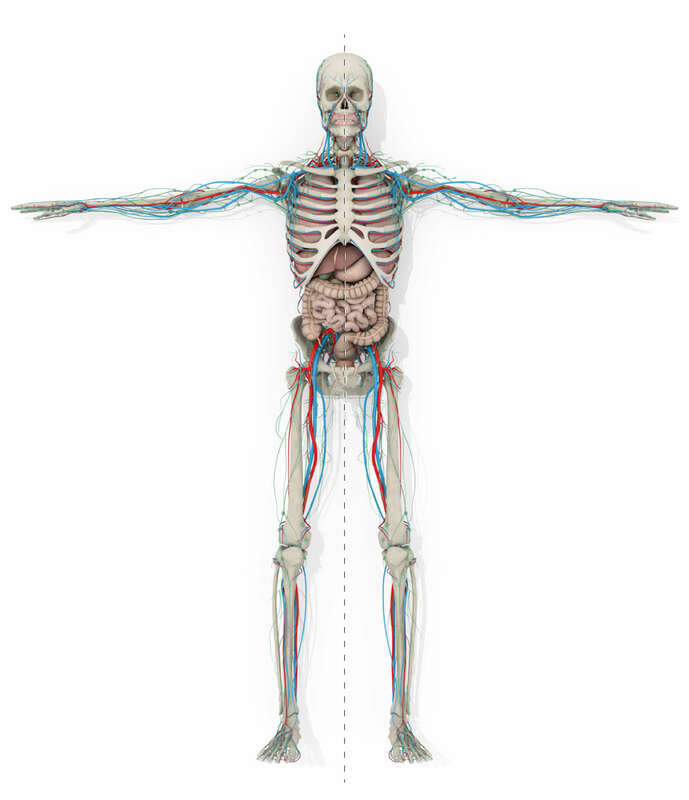 Hover over the body to discover all exams we perform. Take transportation out of the equation. Our trained medical staff travels to facilities and private residences to provide diagnostic assistance. Our board-certified team includes highly skilled medical technologists, a supervising radiologist, vascular surgeon, and cardiologist. Put your patient on the road to recovery with quick and easy access to exam results from anywhere with UMInet, our secure online database.